While South Africa has a sound Constitution in place, the majority of black women have not experienced a real improvement in their everyday lives especially in the rural areas. Levels of gender based violence are extremely high, women are left impoverished and vulnerable on the dissolution of their relationships (losing access to assets acquired during the relationship), and many women do not have basic access to land or shelter. Discrimination in the workplace is an everyday occurrence with women employed (if at all) in the most vulnerable sectors of our economy. Women are more likely to be infected by and severely affected by the HIV AIDS pandemic and struggle to obtain access to basic health care. 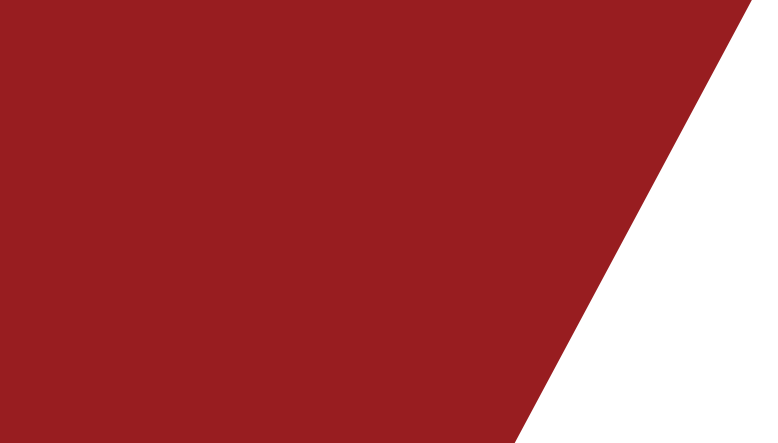 Gains made in the area of reproductive rights are constantly under challenge. Exercising their constitutional rights is a major obstacle for women.  The high cost of taking cases to court puts it out of reach of the women who are the most in need of legal protection. The Women’s Legal Centre is trying to change that, taking on test court cases on behalf of women free of charge, to challenge established principles and overturn discriminatory laws.  In 1999, in Cape Town, a small group of women lawyers founded a non-profit independently funded legal centre that would focus exclusively on women’s rights.  Since then Women’s Legal Centre has established a solid reputation in South Africa and internationally for its advancement of women’s rights, and several precedents have been set which will have a profound impact on many women’s lives.